Our Red My Lips handbag is so much more than just a bag; it’s your new vintage bestie. This stunning PU accessory might just be the perfect addition to you wardrobe (and your life, seriously). 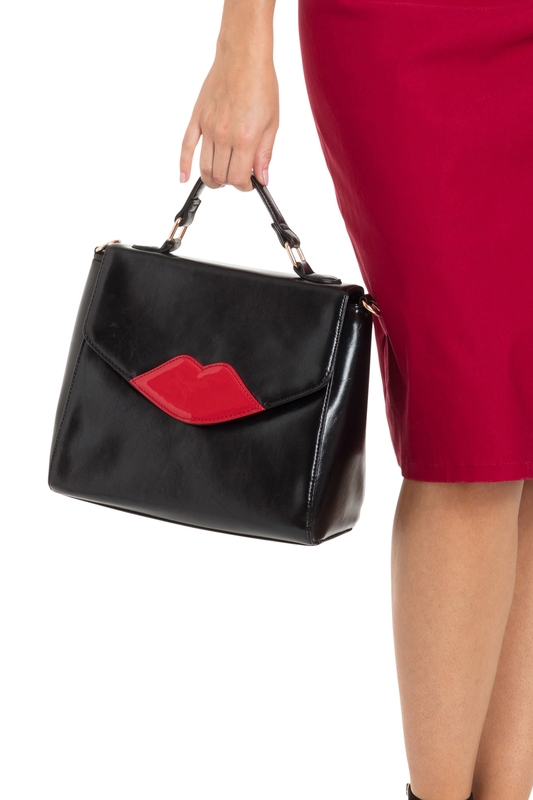 Featuring a magnetic button closure, perfectly sized arm strap with an additional shoulder strap included and red lip detailing, as well as 3 mini pockets, this bag is everything you could ever need. And because we spoil you, it comes is THREE colours! Are you swooning yet?